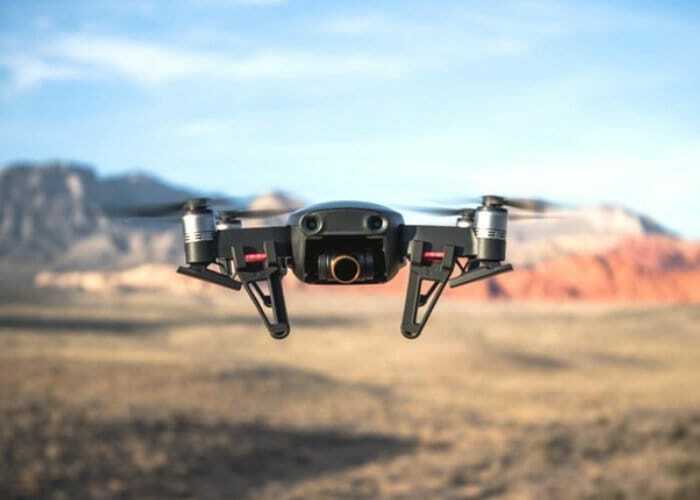 A new photographic drone has been launched via Kickstarter this week called the VADIK, which comes equipped with FlightAutonomy 2.0 technology. System consists of a main camera stabiliser, dual front, rear and lower visual sensors, lower infrared sensors, redundant IMUs and a set of processing cores. Watch the demonstration video below to learn more about the VADIK drone which is now available to back via Kickstarter with early bird pledges from £140 or roughly $180. For more specifications and a complete list of all available page options jump over to the official Kickstarter crowdfunding campaign page by following the link below.